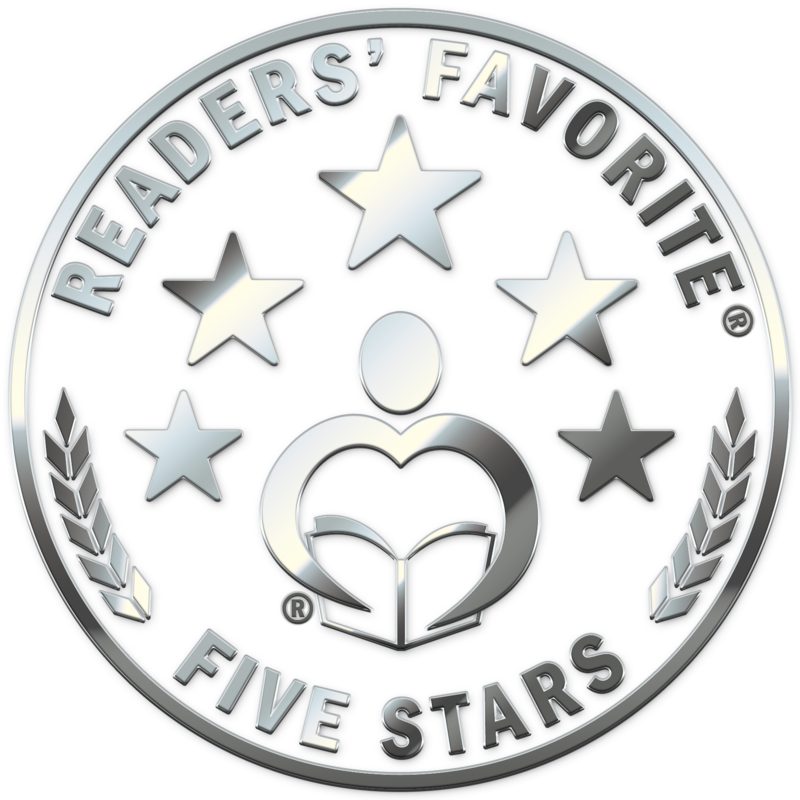 If you placed in any year of our International Book Awards contest, you can access your award seal/stickers and all other award related materials by logging into your Author's Area and clicking the Contest tab and following the link to your Contestant's Page. 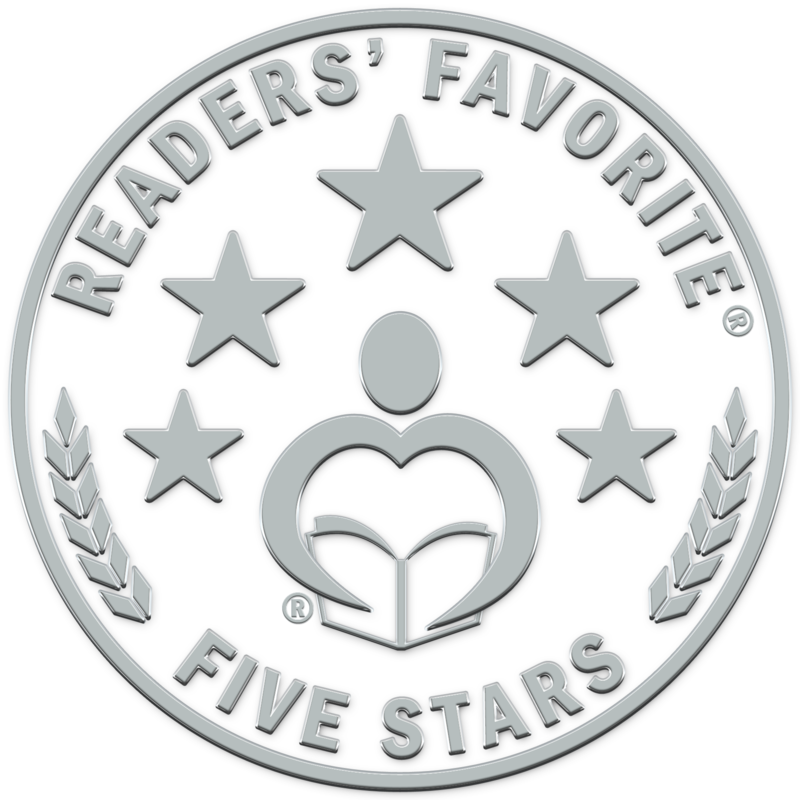 If you received a Readers' Favorite 5-star review then you are authorized to use our 5-star seal. We provide both low and high-resolution digital versions completely free of charge. The low-resolution versions are great for websites, blogs, Facebook and any other web based advertising. The high-resolution versions are suitable for printed marketing materials or book covers. You can choose either the “shiny” version (designed to mimic the shine of our physical stickers) or the “flat” version, depending on your aesthetic preference. To download, right click on the download link and choose "Save link as..." or "Save Target As..." depending on your web browser. We also offer rolls of 250 high quality, shiny embossed stickers in two industry standard sizes: 1.5 inch for $50 and 2 inch for $75. Select the number of rolls you would like to order. Each roll contains 250 stickers, regardless of the sticker size you choose. Please include a good contact phone number in case the postal service needs to contact you. This is especially important for international orders.